Explore a formative phase in the career of one of the 20th century’s most renowned motion picture directors. 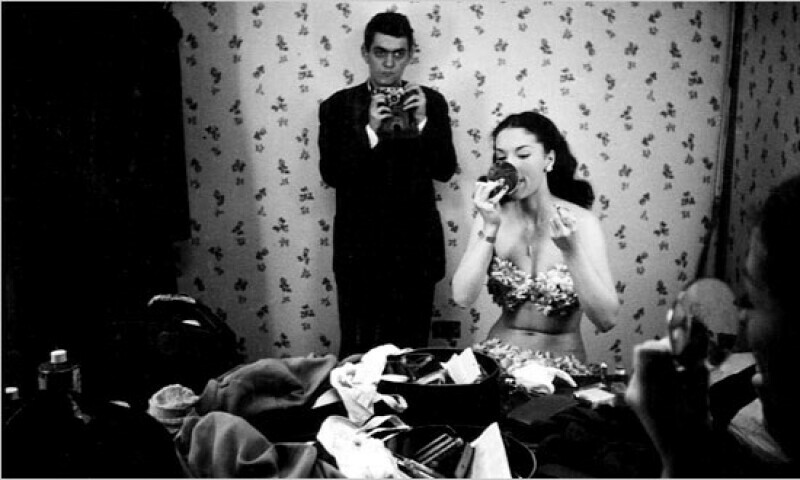 Stanley Kubrick was just 17 when he sold his first photograph to the pictorial magazine Look in 1945. In his photographs, many unpublished, Kubrick trained the camera on his native city, drawing inspiration from the nightclubs, street scenes, and sporting events that made up his first assignments, and capturing the pathos of ordinary life with a sophistication that belied his young age. Through a Different Lens: Stanley Kubrick Photographs features more than 120 photographs by Kubrick from the Museum’s Look Magazine archive, an unparalleled collection that includes 129 photography assignments and more than 12,000 negatives from his five years as a staff photographer. For any fan of Kubrick's films, the exhibition explores a formative phase in the career of one of the 20th century’s most renowned motion picture directors.